How to Make a Homemade Hair Conditioner for Different Types of Hair? If you want to keep your hair healthy and shiny, conditioning your hair should be part of your normal hair care. Though you can easily buy hair conditioners to condition your hair, but some of these may contain unknown harmful chemicals that cause damage to your hair. To play safe, you can actually prepare your own homemade hair conditioner using natural ingredients you can get from your kitchen. Following are some recipes for you to make a homemade hair conditioner for different types of hair. You can use honey to add shine to dull hair. This can be done by mixing 3 tablespoons of raw organic honey (preferably manuka honey) and 1 pint of warm water. Rub the mixture into hair and scalp. Leave it on for 20 minutes. You can cover your hair with a shower cap, if you want to. Rinse hair thoroughly with cool water and blow-dry hair on medium high. Save the remaining honey mixture and use once a week to keep your hair shiny and full of volume. Another option is to use espresso to enhance hair’s natural shine. Brew 1 cup of strong espresso. Let it cool for 30 minutes. Pour the espresso over dry hair and leave it in for 20 minutes. Rinse your hair thoroughly with cool water and blow-dry hair on medium high. 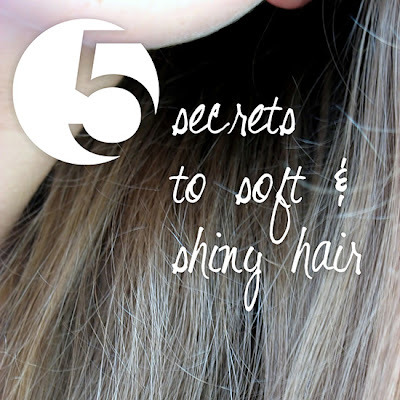 Your hair will instantly shine and glow. Perhaps the easiest option is to beat an egg and then massage it onto your freshly washed hair. This should take at least 5 minutes. After this, you rinse out with cool water. Just be careful not to use hot water unless you want half-boiled egg on your hair. You can use apple cider vinegar to rid your hair of dirt and oil. This can be done by mixing one quarter of apple cider vinegar with 2 cups of water. Wash and rinse hair as usual with your favorite shampoo. Next, you will pour the vinegar and water mixture into hair and rub in. Leave it in for 30 minutes. Rinse hair thoroughly with cool water and blow-dry on medium high. Save the remaining vinegar mixture to use every two weeks to cleanse residues and oils from your hair. Olive oil has been used for centuries as a beauty product as well as for cooking and salads. Olives are rich in vitamins, and the oils that are pressed from them have many benefits. When you don’t have time for a deep conditioning, put a small amount of olive oil in the palm of your hands and rub together. Run your fingers through the ends of your hair, and use it to control frizz on dry and brittle hair. Or you can use it as a hot oil treatment by heating up one quarter cup of olive oil (or more, if you have long hair) and applying it to your hair. Cover your hair with saran wrap, and wrap in a warm towel if desired. Leave on for up to 30 minutes, and shampoo out. Lemon juice is a great brightener for blonde hair. Mix one tablespoon lemon juice in 1 cup of water. Give your hair a rinse with this lemon solution after your usual shampoo. Make sure to rub the solution along the length of your hair before washing it with cold water. Take care not to leave the solution on your hair for too long as it can affect natural hair color. Another brightener for blonde hair is to use chamomile tea bags. You steep the 2 to 3 chamomile tea bags in the boiling water for 20 minutes. Next you discard the tea bags. You dissolve half a cup of plain yogurt (preferably Greek yogurt) in the chamomile tea solution and finally you add in 5 drops of lavender essential oil. You stir the mixture thoroughly. You can apply this to your hair and wrap your hair with cling wrap for up to 20 minutes before you rinse off. You can create an avocado and egg yolk conditioner, by mashing one avocado until it turns creamy and mixing in one egg yolk. Place this mixture on your hair and let it sit for 15 minutes before you rinse and shampoo. 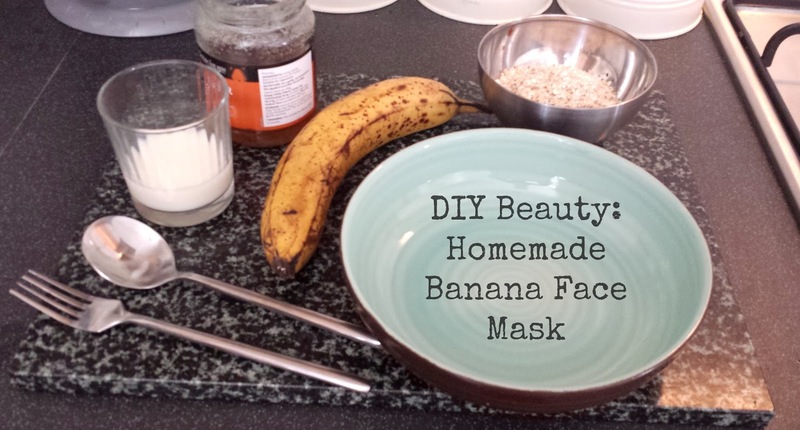 This is a great moisturizing mask for your hair. Egg yolk can also serve as a conditioner when it is mixed with 2 teaspoons of either castor oil or extra virgin olive oil. 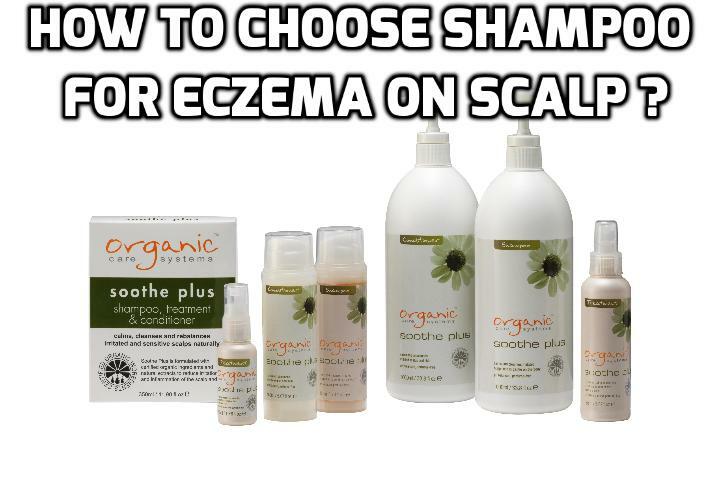 You massage the mixture into your scalp and hair and leave it on for 10 to 15 minutes before you rinse and shampoo. You take one cup of wheat germ oil and one cup of sunflower oil , mix both oils together and gently warm it. You can now massage this oil mixture onto your scalp and hair. It is better if you can leave this mixture on your hair for a night. In the morning, you rinse it off with lukewarm water containing lemon juice. Having strong, shiny and healthy hair is a desirable accessory. While some people are blessed with naturally lustrous hair, others can try the following homemade hair treatment recipes to get the soft, silky and shiny hair desire. To prepare this natural hair conditioner, you need to mix together two tablespoons of castor oil, one teaspoon of glycerin and one egg white. You can substitute the castor oil with some olive oil if you do not like the smell of castor oil. Mix the ingredients together and you have a homemade natural hair conditioner that will make your hair shiny and soft. To use the homemade natural hair conditioner, you simply wet your hair and then massage the homemade natural hair conditioner into your hair. Then let the homemade natural hair conditioner sit in your hair for several minute. You can wrap your hair in a towel and let your hair soak in the homemade hair conditioner while you do your housework. You can keep the homemade hair conditioner in your hair for an hour if you want to. As long as your hair stays wet you can let your hair soak in the conditioner. When your hair has soaked in the homemade natural hair conditioner for at least several minutes you should wash it out of your hair. Wash your hair like you usually do then rinse your hair and let your hair dry. Once your hair is dry it should be soft and shiny. Try this hair conditioner recipe too if you are looking to get soft, silky and shiny hair. For this recipe, you will need 6 tablespoons of extra virgin olive oil, 2 egg yolks, 1 teaspoon of raw organic honey (preferably manuka honey), 1 Vitamin E capsule and 3 drops of lemon juice. The first thing you need to do is to mix the egg yolks and olive oil together and beat properly. Next you pierce the Vitamin E capsule to empty its content into the egg yolk-olive oil mixture and beat again. Then you add in the honey and lemon juice to the mixture to create this homemade hair conditioner. Same as mentioned earlier, you first wet your hair and then apply and massage the mixture onto your hair. You let this stay on your hair for at least 15 minutes before you rinse off. All of us wants shiny, soft and tangle free hair that is easy to manage. A simple and natural way to achieve the same is by using apple cider vinegar to prepare your homemade hair conditioner to moist hair. To prepare this natural hair conditioner, you need 6-7 strands of fresh rosemary sprigs, each about a foot long and 4 cups of vinegar, preferably apple cider vinegar (distilled white vinegar also can be used). First, you pull the rosemary sprigs from the stems and coarsely chop the sprigs. Put the rosemary in a quart mason jar. Add the vinegar to the jar,. Screw the lid on the jar and let the rosemary steep in the vinegar for 2-4 weeks before using. Strain the rosemary from the vinegar, and place the vinegar back in the jar. You will use about a half-cup of the rosemary vinegar conditioner after you have shampooed and rinsed your hair for twice a week. Let it soak on the scalp for up to 15 minutes before you rinse your hair. You can dilute with water if you want to conserve your conditioner, or rinse it with more rosemary vinegar rinse for additional shine. If you can’t get the rosemary sprigs, you can substitute them with 7 drops of rosemary essential oil. Beer is an effective hair care ingredient to get smooth and shiny hair naturally. You need to use a dark beer. Light beers don’t give the same body and shine to hair that a dark beer does. For this recipe, you need half cup of dark beer, one quarter cup apple cider vinegar and half teaspoon rosemary essential oil. You combine all the ingredients in a container to mix well. If possible, you put all the ingredients in a lidded container, close the cap and shake well. Shampoo, rinse, condition, and rinse your hair as usual. Pour the beer mixture over your hair, making sure to douse every single strand. Let the rinse sit on your hair for about one minute. Then lightly rinse the mixture out, using lukewarm or cool water. You don’t want to over rinse; it will wash all that lovely shine and body out. If you under rinse you’ll walk around smelling like stale beer and vinegar. Once your hair dries, you should notice a huge boost in its overall shine and body. To prepare this natural hair conditioner, you will need one banana, one papaya and 4 tablespoons of full-fat yogurt. First, you use a fork to mash the papaya and banana. You pour them into a blender, then add in the yogurt and let them blend until the mixture is a thick cream. As usual, after you have shampooed and rinse your hair, you put the mixture on your hair and work through until every strand is covered. You can leave this on for an hour, then wash off and leave your hair to dry naturally. You may want to watch a Video HERE to learn how to prepare your homemade hair treatment to get soft, silky and shiny hair.